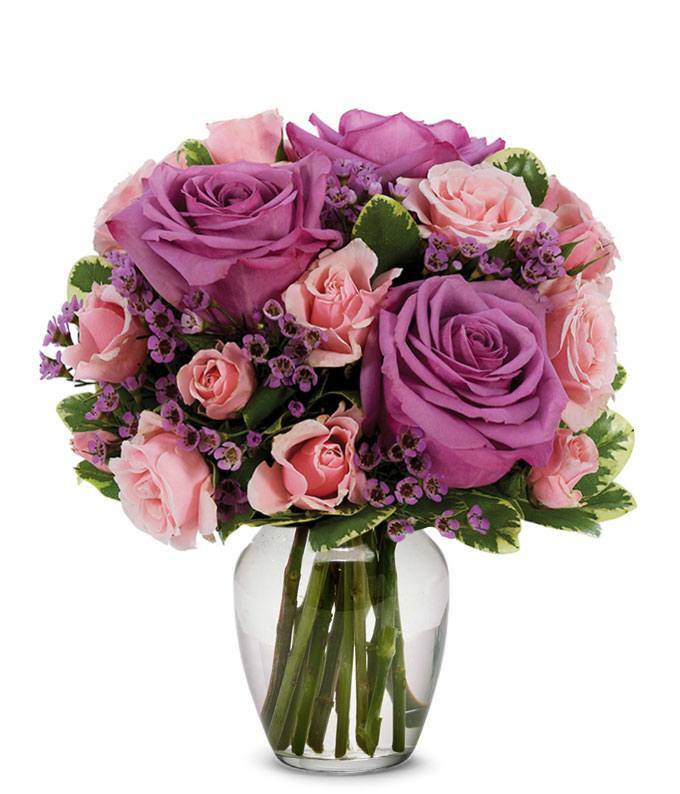 Our Special Moments Bouquet is perfect for any person and for any special occasion. Its perfect purples and pretty pinks speak for themselves as they famously continue to symbolize love, care and compassion. This bouquet is the perfect classic-meets-modern floral arrangement. Furthermore, we guarantee that your recipient will love it as a birthday gift, congratulations gesture, anniversary and more!